PHOT 151 – Personal Photographic Vision examines the foundations of photographic seeing, thought and analysis with the use of analog and digital photographic materials and processes, including black and white, grayscale and/or color. Primary focus of the course is the development of a personal photographic vision through the use of photography’s aesthetic attributes and a refined sense of technical execution and craft. Discussion and practice with small and medium format cameras, image exposure methods, color photographic theory, basic artificial lighting techniques, image optimization and use of the dynamic tonal range with film processing and digital imaging techniques, and photographic printing practices in both darkroom and digital environments. Using these discussions as a jumping-off point to create an inspiring and thought-provoking forum, you’ll engage with various critical considerations within the development of your own personal photographic vision. As the primary focus of the course is to create photographic work that challenges your conventions of what photography may be for yourself, we’ll spend considerable time and attention making and talking about your own photographs.This will include instruction on the use of the camera and the possibilities of various image capture devices; image processing as well as exploring and developing your photographic print making craft in both analog and digital photography environment. The Grossmont College Photography Program provides for a 35mm SLR to be checked-out for use during the semester starting the third week of the semester. Positive daily attendance to each class session is required. 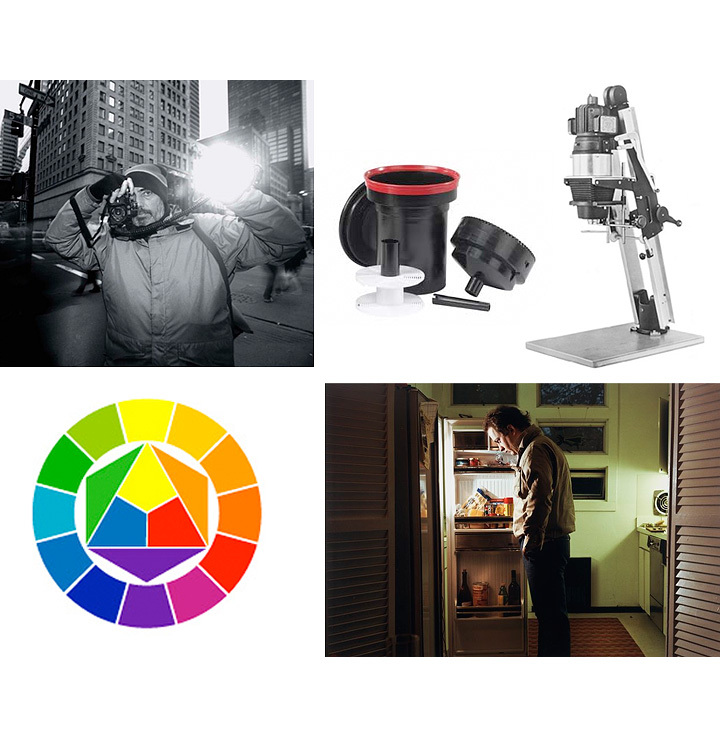 Demonstrate the ability to analyze photographic images and utilize the application of advanced photographic processes and materials, including image optimization and processing techniques, the use of the dynamic tonal range and photographic printing techniques. Demonstrate application of proper laboratory practices necessary for making and presenting photographic prints of optimum technical quality, craft and professional standards. Scroll down page for detailed semester calendar and click on link to locate information regarding curriculum activities and assignments. Due dates for the completion of the critical inquiry, project assignments and final project are in red. 5 | 21 – Tuesday – 31.